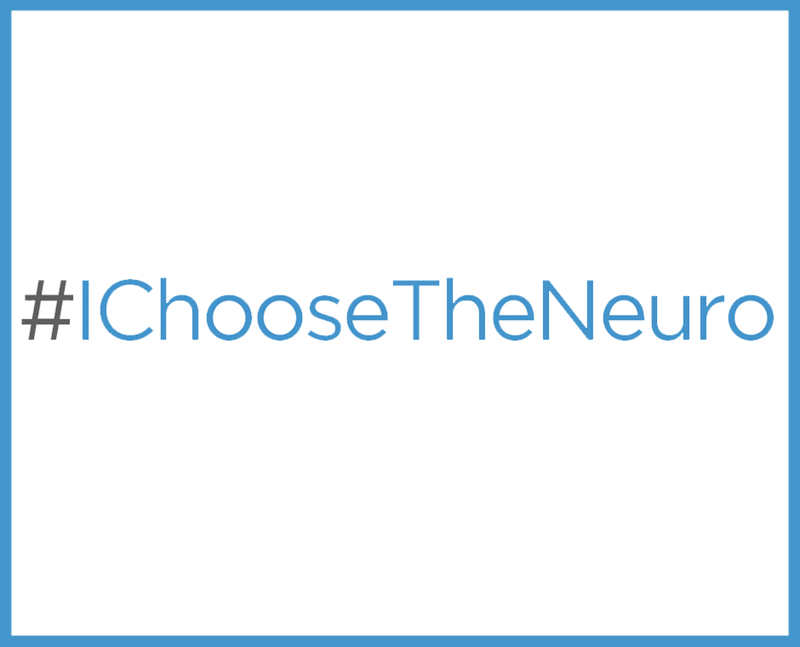 The Neuro’s latest recruiting campaign has brought some of the best-established and brightest minds in neuroscience under our roof, but don’t take our word for it. In the videos below the new researchers will explain what critical contributions they will make to our understanding of the brain. Their work will have a positive impact on people with Parkinson’s disease, brain cancer, multiple sclerosis and many other conditions. Our new researchers are very international, coming from countries as diverse as Honduras, Serbia, Israel, Ireland, and France. We have also attracted talent from Quebec and the rest of Canada. While their backgrounds are very different, they all chose The Neuro as the best place to pursue their passion. You can choose us too. Join this exciting wave of new talent by becoming a donor, a volunteer, a partner, or a cheerleader by sharing our latest news on social media. Our researchers and doctors cannot make breakthroughs on their own. It takes a supportive environment with the right resources. By joining our growing community you can help us rid the world of neurological disease. Tardif’s lab develops magnetic resonance imaging techniques to study the relationship between brain myelination and behaviour in health subjects and in various neurological disorders. Dr. Diaz’s laboratory is in the Brain Tumour Research Centre, where he will use molecular biology techniques to study how brain cancer cells develop and find ways to stop their growth without toxic effects to normal cells in the body. Bernhardt uses epilepsy as a model for studying aspects of cognition in the hope of improving diagnostics and treatment. He is excited to be among the wave of newly hired young scientists bringing innovative technologies to The Neuro. Durcan came to The Neuro to be part of its new generation and its new vision. “It’s an exciting time to be here,” he says. “New researchers working with older researchers – it’s very inspiring." His lab is making stem cells that can turn be turned into neurons. Dr. Gan-Or came to The Neuro as a post-doctoral fellow in the lab of Dr. Guy Rouleau and was appointed principal investigator in 2016. He is investigating REM sleep behavior disorder and Parkinson's disease. “My laboratory focuses equally on discovering therapies to alleviate uncontrollable movements caused by Parkinson's disease and looking for a total cure,” says Dr. Huot. Misic will use non-invasive neuroimaging to explain how the links and interactions among brain areas determine and affect our thinking and behaviour. Peyrache is studying the cognitive processes that humans use to navigate in their environment. Losing this ability is an early sign of Alzheimer’s disease. Poline says The Neuro is an ideal place for him to carry out his work in developing neuroinformatics, open and reproducible science and data analysis techniques in brain imaging and genomics data. “I’m studying how brain tissue structure changes in neurological diseases,” explains Rudko. “In terms of clinical work, my lab examines demyelinating disorders such as multiple sclerosis." Spreng is studying how brain networks support various cognitive processes such as remembering information, and how we use this knowledge to influence our decisions. Trenholm's lab studies how neural connectivity enables us to see objects around us. His work could discover new ways to improve the vision of people who have lost their sight. Dr. Frauscher is developing electroencephalography biomarkers to achieve a more accurate diagnosis of epilepsy, and is studying the interactions between sleep and epilepsy. With a focus on the pathophysiology of adult-onset diseases such as movement disorders and dementia, Milnerwood's lab aims to develop neuroprotective treatments. Dr. Sharp will apply cognitive neuroscience to movement disorders such as Parkinson’s and Huntington’s disease so that the symptoms are better targeted with treatments.